Are we really that wonderful, and if so what makes us so wonderful? This may sound like we’re a little full of ourselves and that certainly isn’t my intention, but are we, as a company, really as wonderful as people claim we are? Paul had a prospective tenant call on Friday and tell him that she was interested in renting one of our properties. She already had seen the property and wanted to turn in her rental application to us on Saturday, but we are closed on Saturday. She did not want to leave her application in the mailbox over the weekend, due to the sensitive personal information required to complete our application, of which we don’t blame her. So Paul told her to call me when she was ready to leave her application in the box and we would go up to the office and pick it up so that it wasn’t left in the box over the weekend. So on Saturday afternoon, I hadn’t heard from her but I had to go into the office. She hadn’t left her application in the box yet, so I got my work done and then left. Sure enough, she calls about 25 minutes after I had already the left the office and says that she is in town running some errands and will drop it off at the office later. Not wanting to fight Springfield traffic back to the office, I had asked her where she was in town and offered to meet her (thinking and hoping that it would be closer to where I was then for me to go back to the office!). We worked out the details and I met her where she was headed to her next errand. In the parking lot where I had met her, I stood there and talked to her for a few minutes about expediting her application to get her into the property quicker. She made an off-the-cuff comment to me about how we were so nice to deal with and that we were “wonderful” to take care of this for her. And she drove off happy and I drove off with a little more insight on someone who turned in an application and will make a great tenant. So what makes us wonderful? I think it is our commitment to customer service. It is in black and white within our mission statement that we strive to make our client’s our number one priority. Now we’re not perfect and we’ve made our fair share of mistakes. There may even be some people, tenants and clients alike, reading this blog that do not think that Dizmang Properties is such a great company. But we’re never going to get better without your help. We need to know you’re input, comments, suggestions and complaints. We always tell our Tenants at lease signings… “we can’t fix the things we don’t know about because you haven’t told us”. We put our surveys online on our web site, you can post comments on this blog, or Paul’s blog or Jessica’s blog. Heck, we’ll even take your comments that aren’t related to our company in particular! What do you want in the ideal real estate agent or landlord? 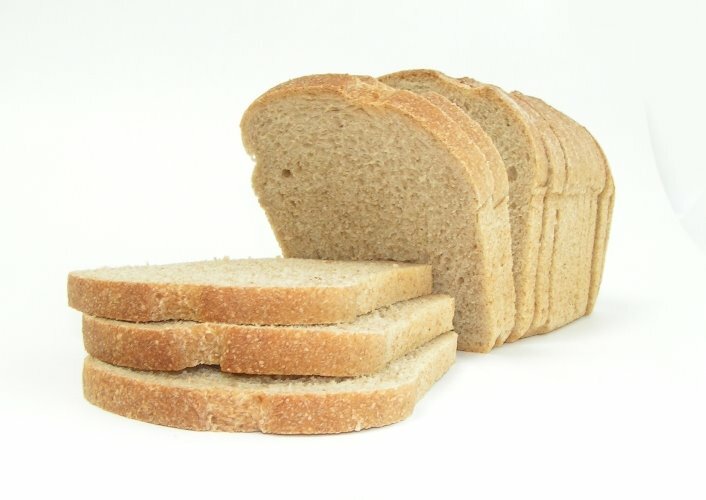 In other words…what can we do that would make you think that our company is the best thing since sliced bread? Paul Dizmang and Dizmang Associates has listed a newer home in Nixa, Missouri just south of Springfield. This beautiful 4 bedroom home is a rare find in this price range. Listed at $124,900, this home features a brick front, 2 car garage, 10' ceilings in the living room and a spacious kitchen/dining area. Click on the link to see more or go to www.getpaul.com for more information. NEW LISTING! 3865 W. Ridgeway in Springfield, MO! Paul Dizmang has done it again, listed another property. 3865 W. Ridgeway in Springfield, MO is a beautiful home with 3 bedrooms, 2 full bathrooms, 2 car garage, fenced backyard and many upgrades. You can always get more info by going to Paul's web site at www.getpaul.com. It's amazing how often we see this logo and don't even think twice about it. Now do you know the difference between a REALTOR and a Real Estate Agent? 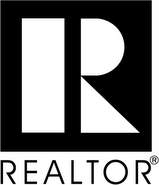 Let's compare apples to apples...REALTOR to Real Estate Agent...first of all REALTORS are associated with the National Association of REALTORS. This is a good thing because all REALTORS have to abide by a strict code of ethics. Therefore, you want a REALTOR to represent you in your real estate transaction because you know that they are held accountable to this code of ethics which includes how they should represent you, as their client. So I'm sure you're thinking, how do I choose a REALTOR? Just because they are associated with the National Association of REALTORS, does that mean that they are a good REALTOR? No it does not necessarily mean that they will be a good agent for your real estate transaction. There are 9 Magical questions that you should ask when you are interviewing agents to assist you. Always ask these questions, whether you know the REALTOR really well (even if they're family) you should always ask them these 9 questions. If they don't answer these questions they way you want, then keep interviewing REALTORS until you find the one you want. If you'd like a hard copy of these 9 Magical questions e-mailed to you, then send me an e-mail request at 417Dwellings@gmail.com. Click on the logo to see my video podcast on this. Or for more information you can always go to my web site at www.getpaul.com to see what I offer for you as your REALTOR. New Listing! 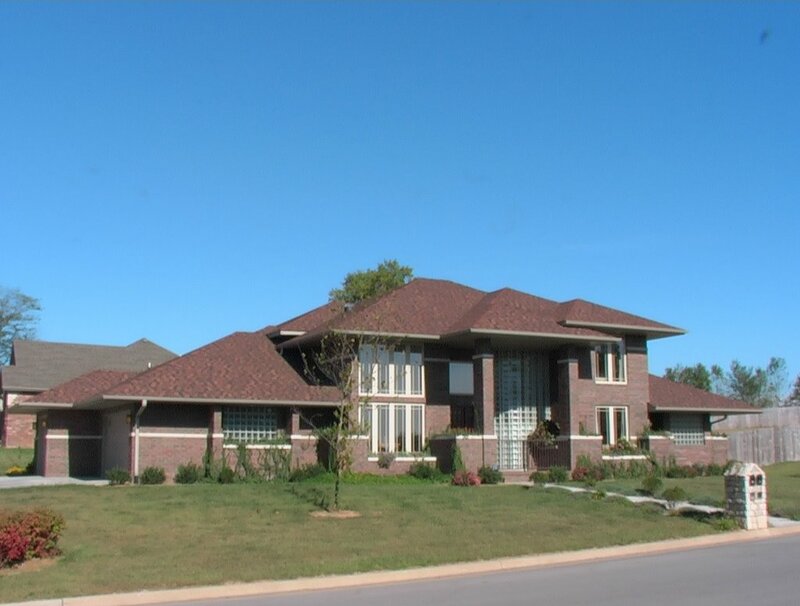 Exquisite 4BR in Ozark, MO! Paul Dizmang listed a new property last week at $299,900. It's beautiful and it's in Ozark, the address is 2108 N. 9th Street. Built in 2002, and inspired by Frank Lloyd Wright, this beautiful home features many quality upgrades like a floor to ceiling curved glass block that graces the entry way of this home. I've added some pictures here and you can go to www.getpaul.com if you want more information.